Boosted by an increase in single-family housing starts and the rising need for storm-resistant products, the demand for roofing in the U.S. is expected to grow at a compound annual growth rate (CAGR) of 4.9% to reach $19.9 billion in 2021, according to a new white paper by The Freedonia Group, a leading international business research company. 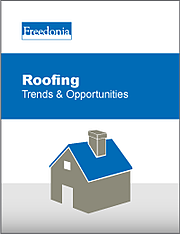 Read on for a quick overview of the roofing industry based on The Freedonia Group's research and analysis. The residential roofing market is expected to grow as more of the nation’s older residences reach the end of their life spans and need to be replaced. However, not all roofing materials are created equal, and consumers and roofing contractors will gravitate to certain materials known for their durability, energy-efficiency, and ease of installation. Storm-resistant roofing will be in higher demand due to the requirements of new building codes and insurance policies that require the use of storm-resistant products. Durable roofing products that can endure severe weather will also see rising use, especially those that are resistant to wind, impact, UV, and extreme temperatures or prolonged moisture. Energy-efficient, cool roofing will see robust increases in sales in the future, particularly in California, Florida, Texas, and other parts of the southern half of the U.S.
A shortage of roofers and skilled craftspeople will heighten the need for easy-to-install roofing products with self-adhesive membranes, spray-applied roof coatings, and snap-together metal panels. GAF Materials: A large roofing manufacturer, first established in 1886, that now boasts 3,200 employees and has plants located across the US. 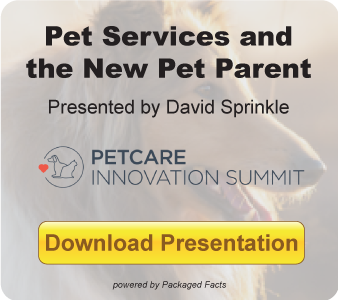 Owens Corning: A global company with a presence in 37 countries, offering insulation, roofing, and fiberglass composites. CertainTeed: A North America manufacturer of building materials for commercial and residential properties, including roofing, siding, and insulation. Firestone Building Products: A company that develops roofing, wall, and specialty products and has a worldwide network of distributors. Carlisle Construction Materials: A manufacturer of roofing and building products for residential and commercial markets. 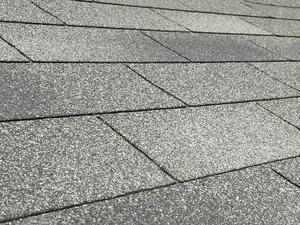 Johns Manville: A roofing manufacturer that has 43 manufacturing facilities in North America, China, and Europe. Download the white paper Roofing: Trends & Opportunities to access more roofing industry statistics and analysis. Solar Roofing in the U.S.
Low-Slope Roofing in the U.S.
Metal Roofing in the U.S.
Roofing Distribution Market in the U.S.
About The Freedonia Group: Since 1985, The Freedonia Group has provided research to companies ranging in size from global conglomerates to one-person consulting firms. More than 90% of the industrial companies in the Fortune 500 use Freedonia Group research to help with their strategic planning.